YIPPEE! I’m Romancing the STARS… What!? 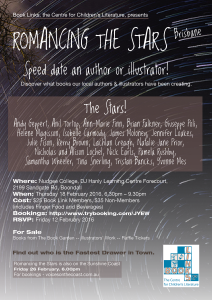 I’m speed dating* Australia’s top children’s authors and illustrators. I’m hooking up with Brisbane’s brightest, most creative talented STARS for a night of unforgettable magic. PSST! In reality, I’m speed dating* or small group chatting about captivating books, stories and characters. JOIN the Fun, Frivolity and Finger food. DISCOVER what brilliant books our local authors and illustrators created for children and young adults. FIND out who is the fastest Drawer in town! SPEED DATE* 20 local creative stars and meet others informally. Great food and drinks. View and buy dazzling books and illustrations. ENTER the Raffle and quiz competition. 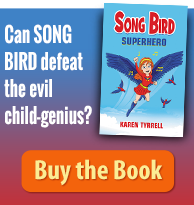 Meet: SUPER Authors Yvonne Mes, Nicholas and Alison Lochel, Samantha Wheeler, Nick Earls, Pamela Rushby, Brian Falkner, Julie Fison, Jennifer Loakes, Kerry Brown, James Moloney, Natalie Jane Prior, Tristan Bancks, Robert Hoge. Meet: SUPER Illustrators: Helene Magisson, Ann-Marie Finn, Anil Tortop, Giuseppe Poli, Tina Snerling, Andy Geppert, Lachlan Creagh. I, Karen Tyrrell, will be there to mix and mingle, Romancing the Stars, learning from these incredible Authors and illustrators. Are you Romancing the STARS ? I presented a pop-up book display at Romancing the Stars. It was AMAZING to be part of the night’s book celebrations in this way. 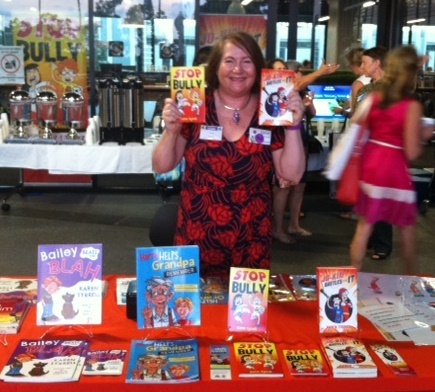 Lovely to chat with so many talented authors and writers and supportive librarians and teachers. 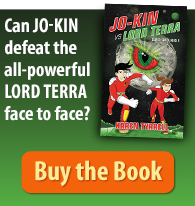 See more about my books HERE. 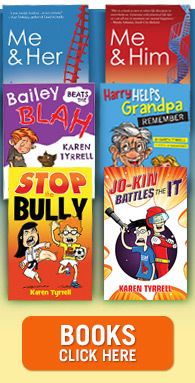 BOOKS: Bailey Beats the Blah, Harry Helps Grandpa Remember, STOP the Bully, Jo-Kin Battles the It.